You are given a choice when it comes to your signage. 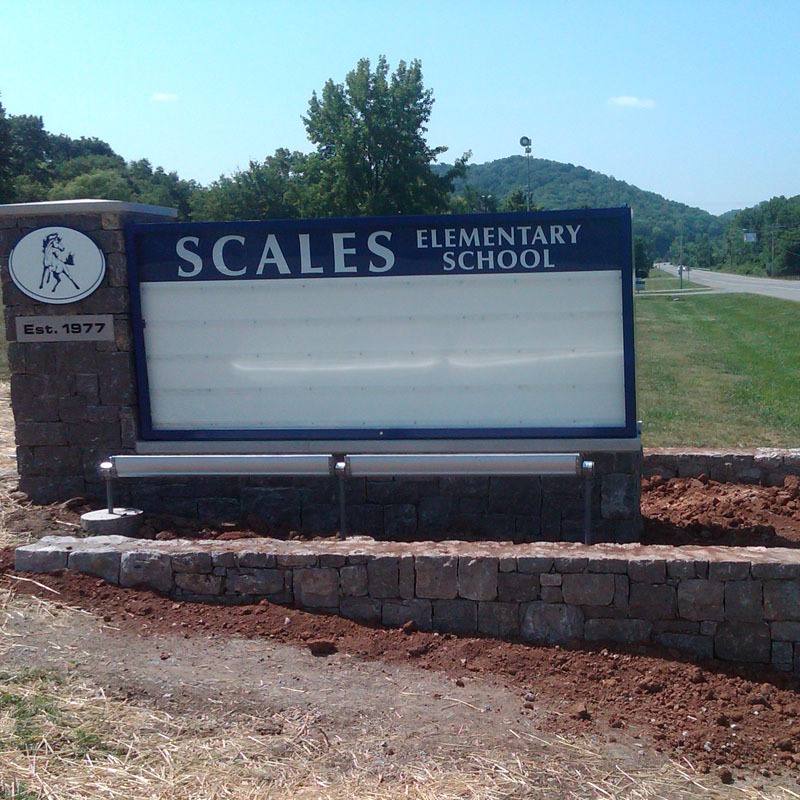 Make the biggest impact with a hardscaped sign! We provide masonry structures for business, schools, and subdivisions.